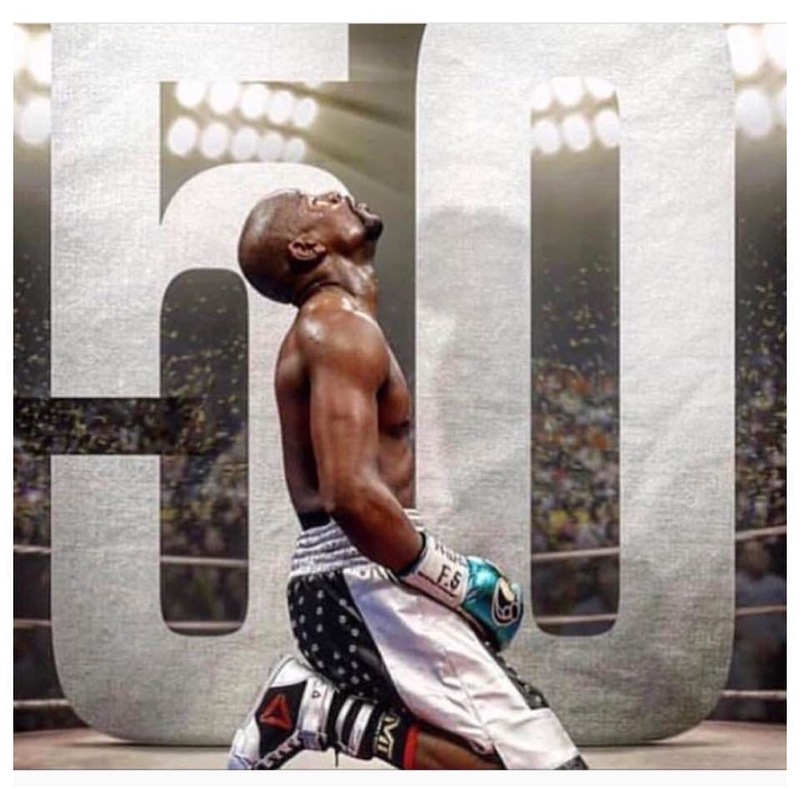 #Mayweather | Bring Your "A" Game Sports Talk! 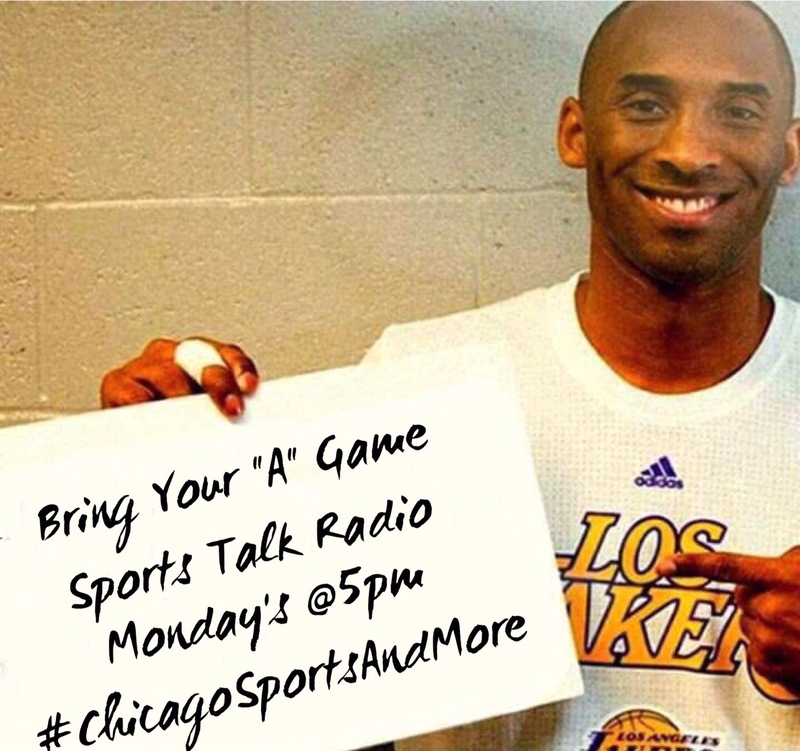 Listen to “Bring Your “A” Game Sports Talk Radio 8/28″ on Spreaker. Mayweather vs. McGregor fight purse: The money each fighter will bring home once it’s all said and done. Floyd Mayweather and Conor McGregor has always been about the money. The two fighters, who made history on Saturday night in Las Vegas, seemingly took this match to rake in one of the biggest financial gains from a sporting event ever.Now, we have a rough idea of just how much money the fighters will be making. 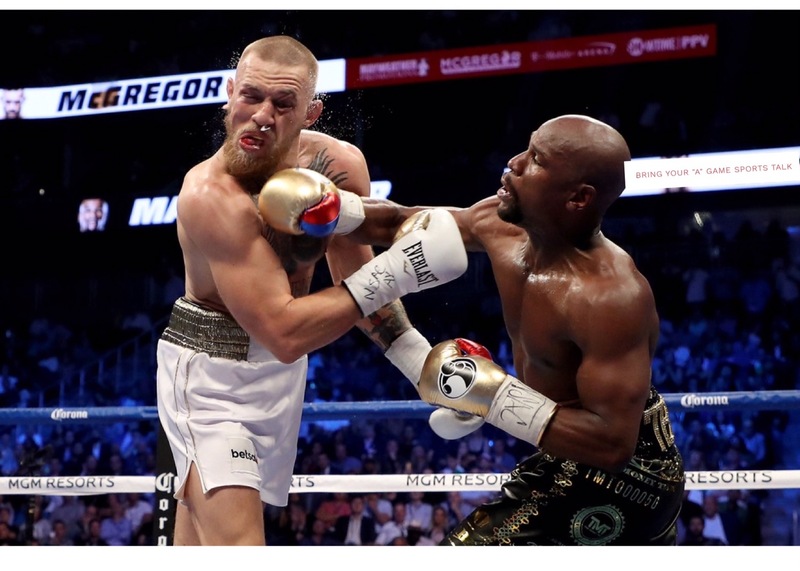 According to contract details from the Nevada State Athletic Commission, Mayweather earned a disclosed purse of $100 million while McGregor brought home $30 million, according to ESPN. It is the same disclosed purse Mayweather received for his fight against Manny Pacquiao in 2015. Meanwhile, McGregor will make a minimum of $30 million, which is nearly 10 times what he made from his last UFC against Eddie Alvarez at UFC 205 — his last previous high salary. With total PPV buys and live gate still being accounted for, both fighters could triple that number when things are all said and done. Mayweather said after the fight the live gate was tracking for $80 million, which would break the record by $8 million. Here’s how the fight card breaks down with disclosed salaries for each of the main card fighters.